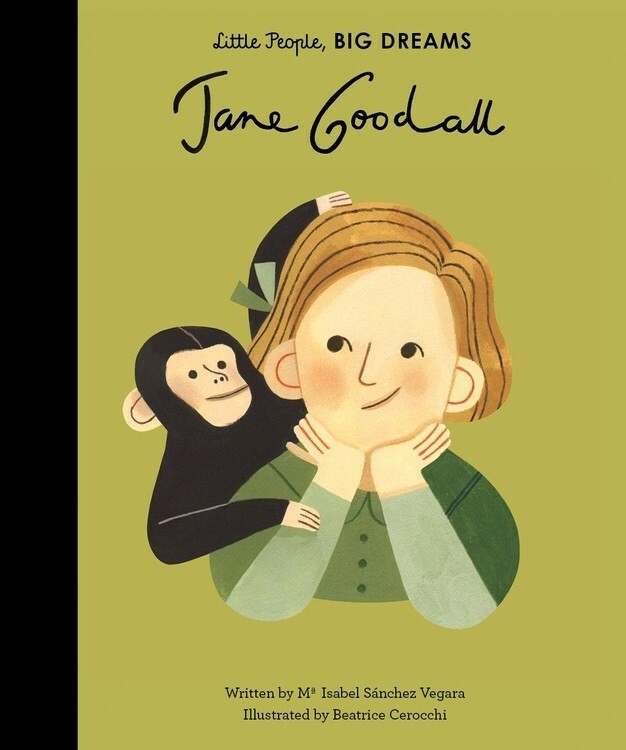 When Jane Goodall was little, her father gave her a toy chimpanzee named Jubilee. This inspired her lifelong love of animals, and she went to study them in the wild as soon as she could. Jane lived with chimpanzees in their natural habitat and became famous for her pioneering approach to research. She now educates the public on animal rights. 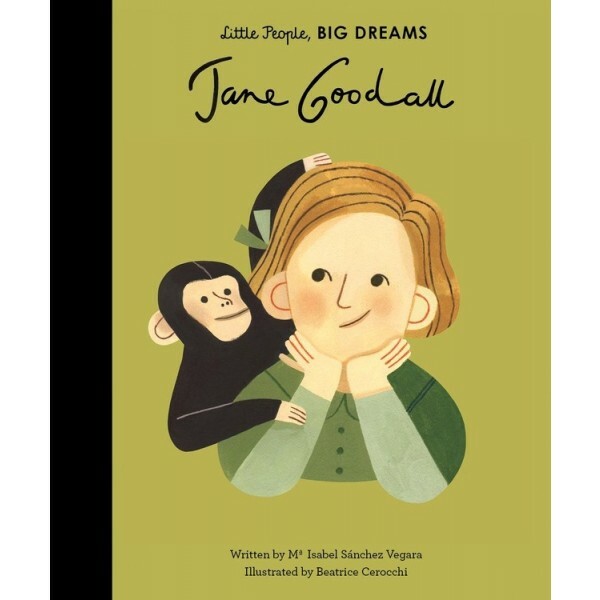 This captivating book from the Little People, BIG DREAMS series features stylish illustrations and extra facts at the back, including a biographical timeline with historical photos and a detailed profile of the primatologist's life. Inspire the next generation of outstanding people who will change the world with Little People, BIG DREAMS!